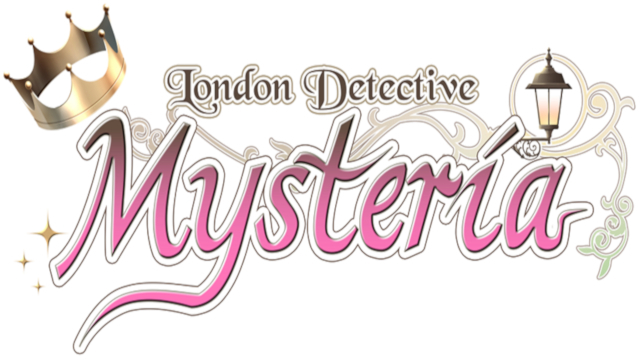 XSEED Games and Marvelous have announced that London Detective Mysteria is coming to the PlayStation Vita later this month. It will also be coming to the PC at a later date that has yet to be announced. According to the press release today, the PlayStation Vita version will arrive digitally on December 18th, 2018 in both North America and Europe, with a price tag of $29.99, €29.99, and £24.99. It is rated “M for Mature” by the ESRB, as well as PEGI 16, and USK 12. The PC version on the other hand, is currently not rated by the ESRB. A free demo is available on the PlayStation Store for PS Vita players to try out. London Detective Mysteria marks XSEED Games’ very first otome visual novel that they have published, and was originally released in Japan as Eikoku Tantei Mysteria: The Crown. The genre has seen growing popularity in the West in recent times. Players will fill the shoes of Lady Whiteley, as she explores the dark corners of Victorian-era London to solve cases and aim for the best detective rank. Players will also need to better their relationships with other characters, who feature highly detailed illustrations. They have original Japanese voices as well. Some characters are inspired by famous historical figures, while others are inspired by famous fictional ones. Examples include Jack the Ripper and Sherlock Holmes. Make your choices carefully, as they will affect both the special rewards that come your way, and whether or not Lady Whiteley is able to find love or something darker.